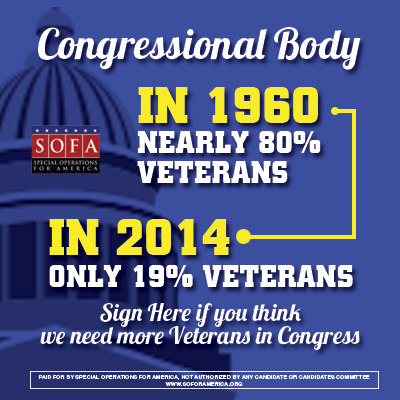 Do you believe Washington needs more Veterans in Congress? USA TODAY reported on Thursday, leaflets being passed out as the Jewish community was leaving their synagogues after celebrating passover in the eastern Ukraine city of Donetsk. The leaflets are reported to be ordering Jews to register with the Pro-Russian militants "or else have their citizenship revoked, face deportation and see their assets confiscated." Former SEAL Team SIX Veteran Ryan Zinke crushes opponents in 1st Qtr fundraising. It's obvious Montana and America are looking to send a real leader to Washington. You're receiving this because you subscribed to our web site.